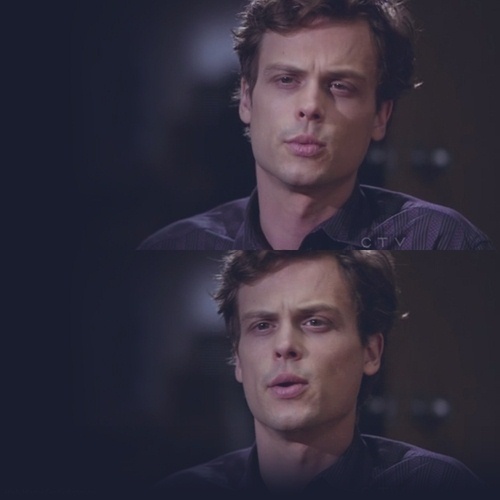 Reid. . Wallpaper and background images in the Criminal Minds club tagged: criminal minds. This Criminal Minds photo might contain portrait, headshot, and closeup. He is so hot! I love MGG!